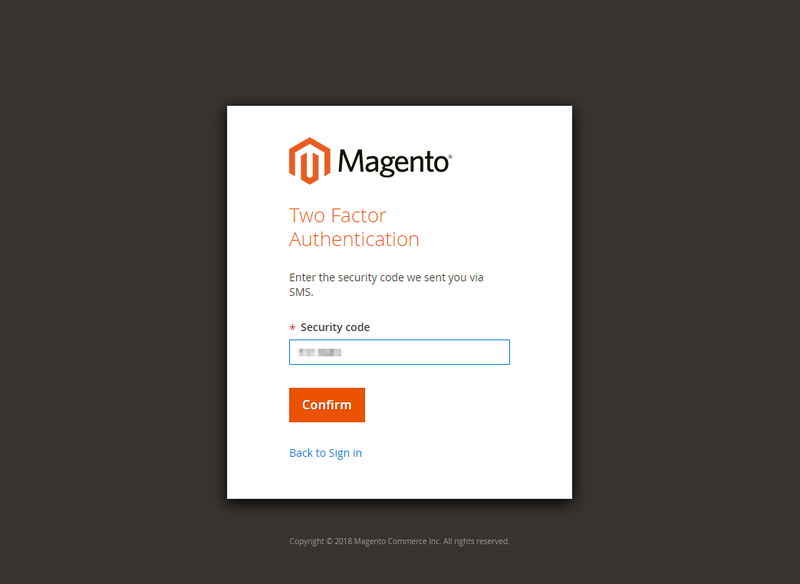 Magento 2 Security Suite is the shield of your web store. 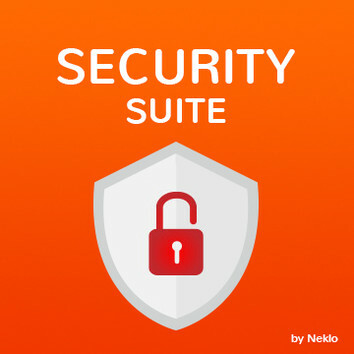 Control all the accesses, install two-factor authentication, and establish more advanced and complex settings of the passwords. 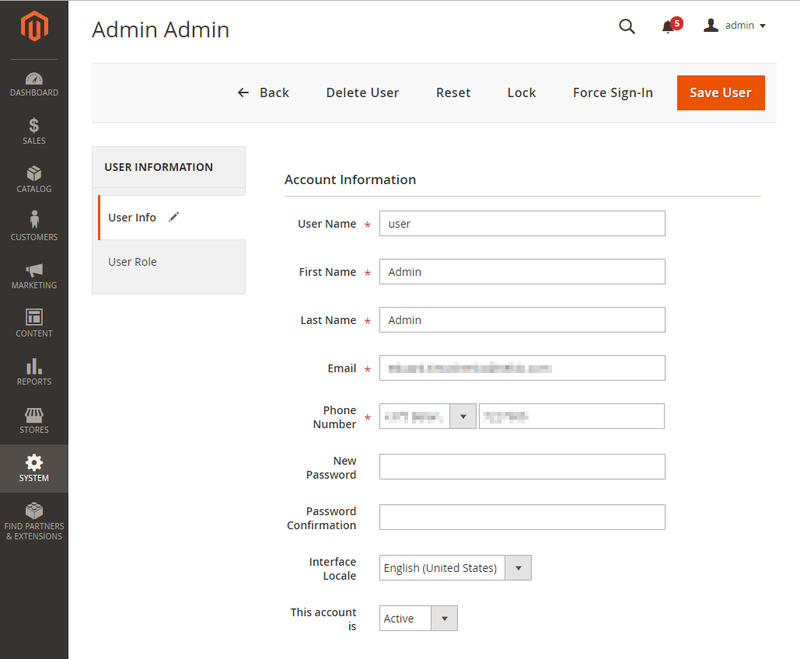 With the help of this extension you will minimize the possibility of hacker attacks and various exploit threats if you monitor all the provided data. 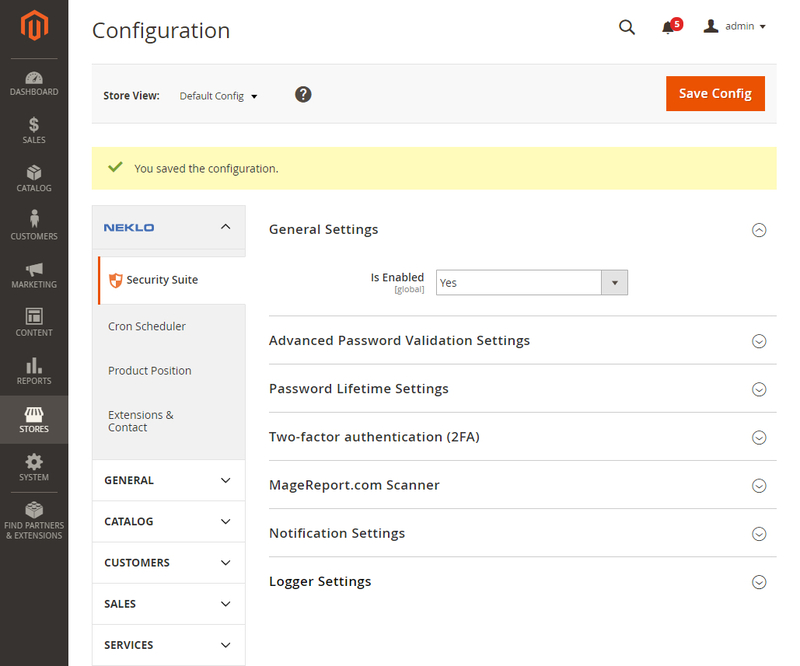 Giving wide variety of customizable configurations, Security Suite will be suitable for stores with any peculiarities. 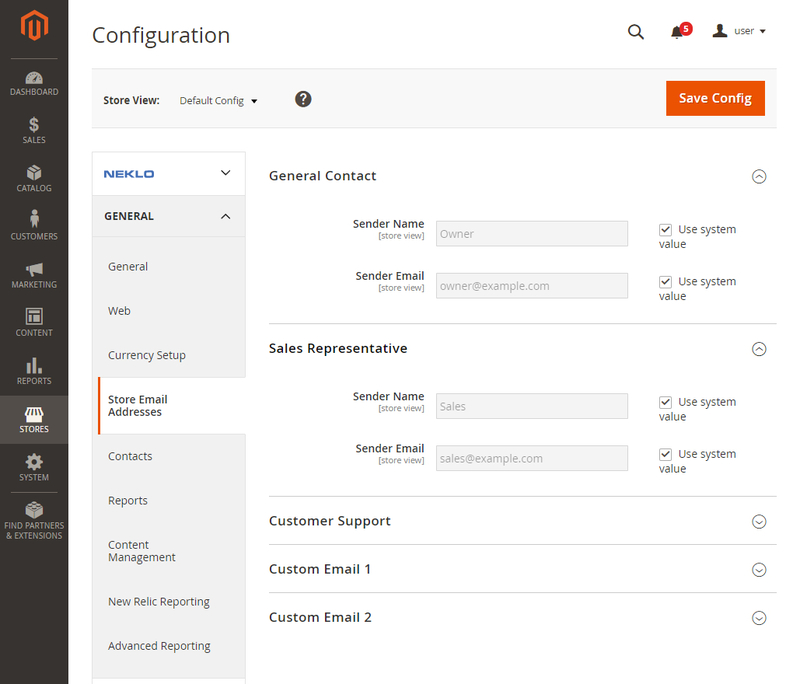 Just combine the desired options and improve safety of your customers and your store. Keep your store protected. 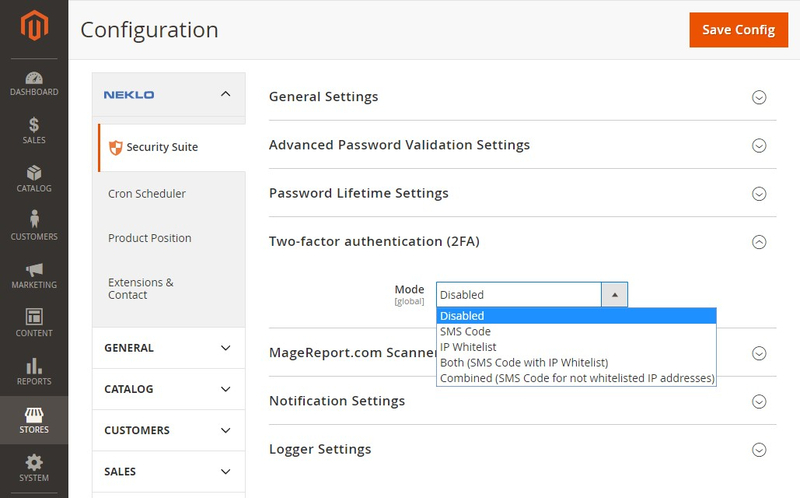 Magento Security Suite provides you with all the necessary tools for proper website protection, so you won’t need to use several different extensions. All the main means of web safety are covered here. 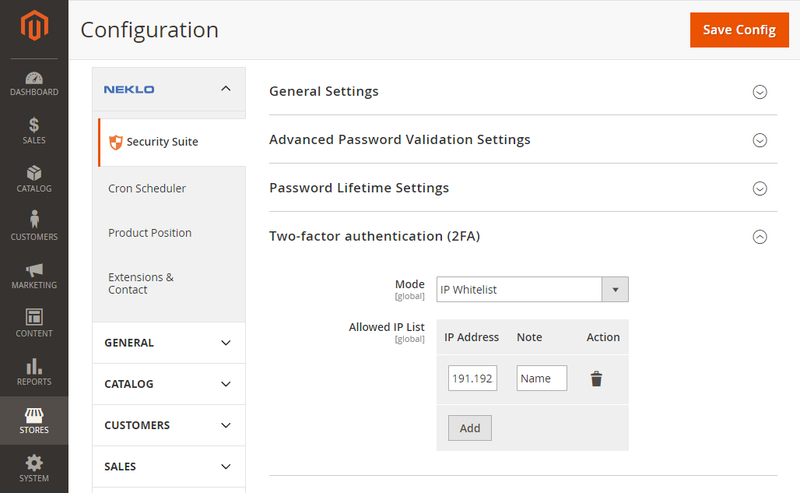 Specific Password settings will allow you to set the minimum length, the usage of uppercase and lowercase symbols, the password lifetime, the maximum number of failures, and so on. 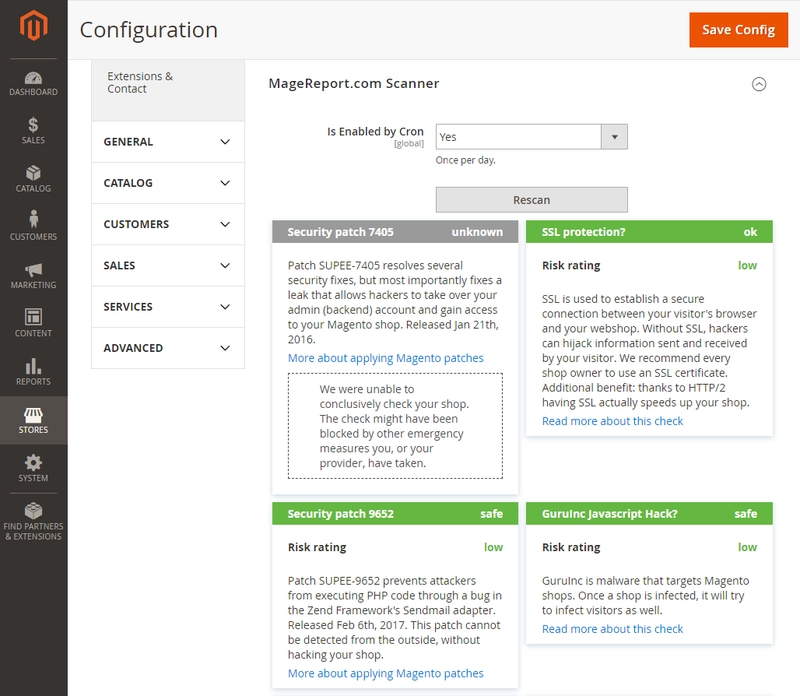 This complex requirements will make your store a safe place for clients. 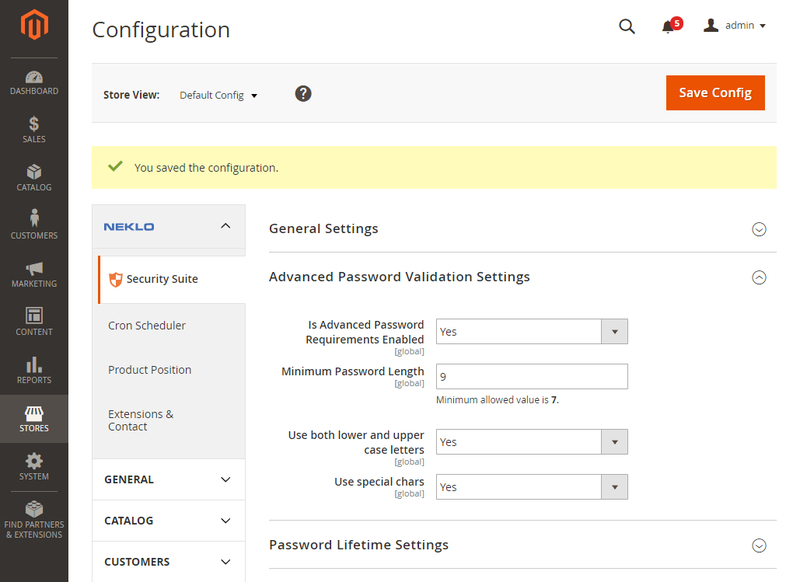 The more complex passwords, the better your webstore is protected from any password attacks. To remain valid, the password should be changed over time. 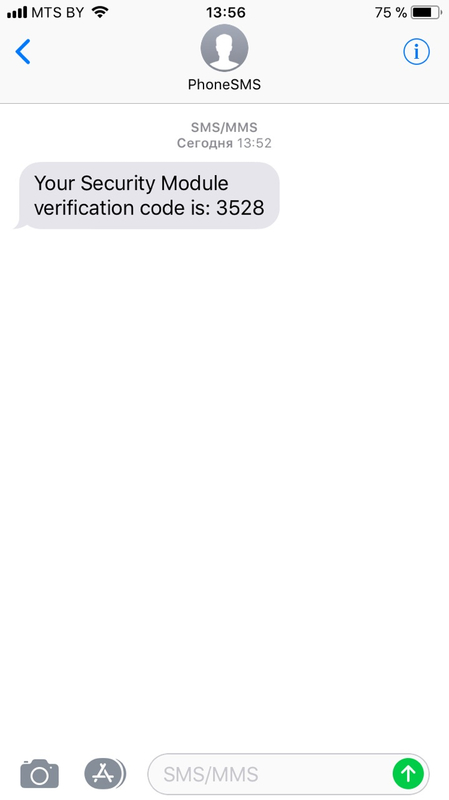 This action provides extra security and reduce the possibility of passwords phishing. 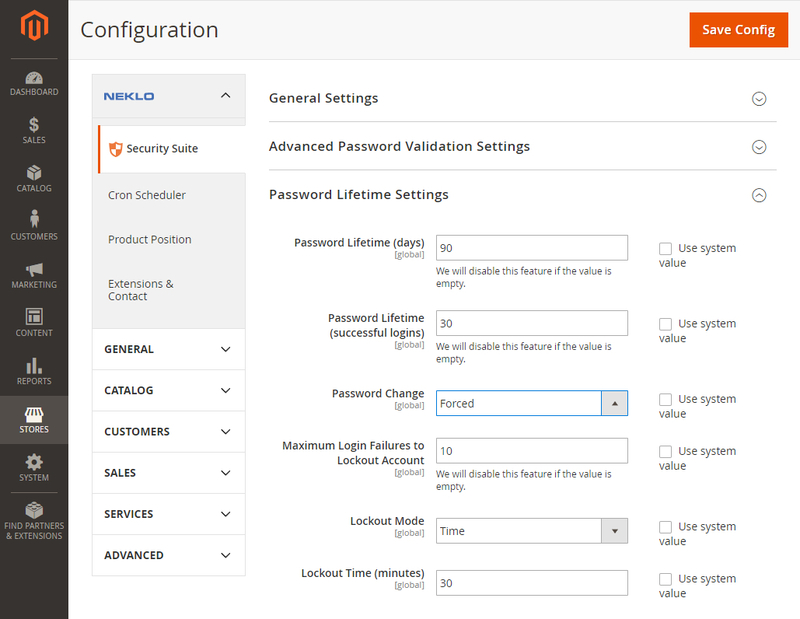 With Security Suite you will be able to set when a user should change the password: after the particular number of days or of successful logins. 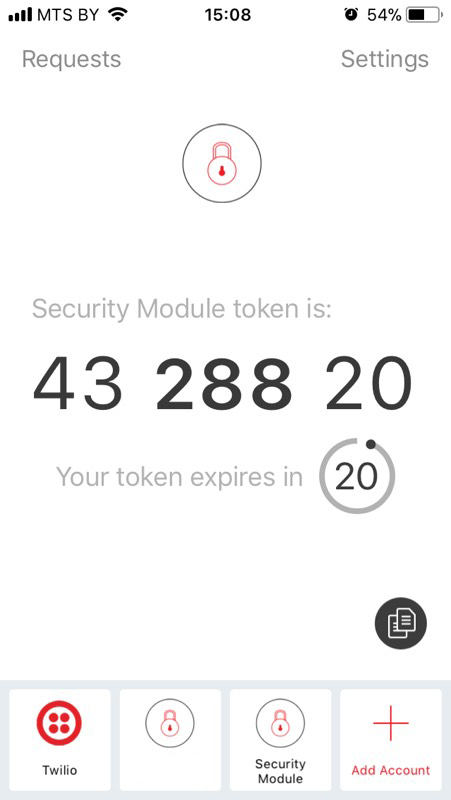 You can also point the number of maximum login failures before the User Lockout and choose whether the lockout will be temporary or constant. 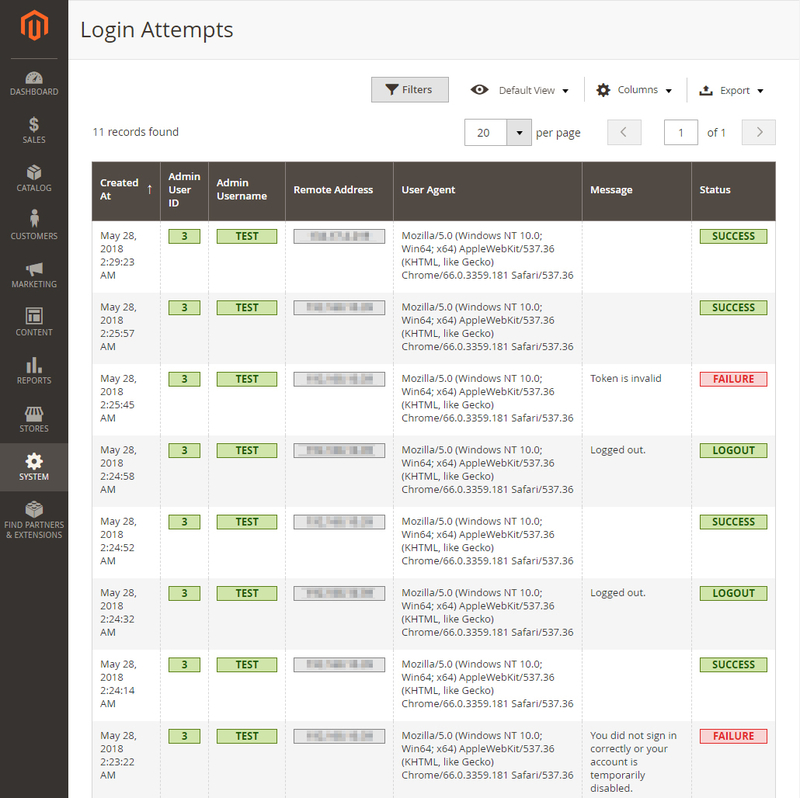 Security Suite will give you full control over all the accesses, admin actions, and sessions in general. 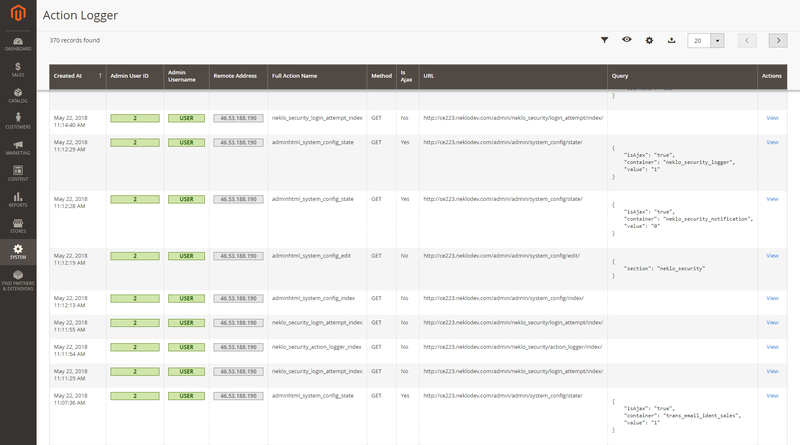 If you find something suspicious, you can end any session and prevent undesirable activities on your website. 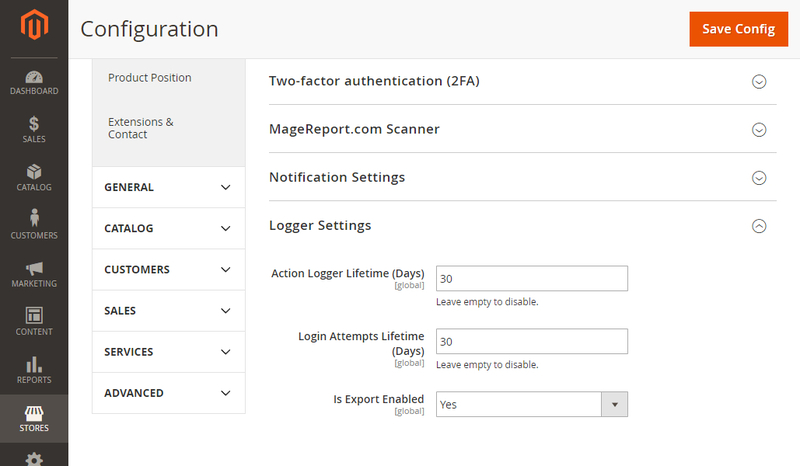 You can enable Two-factor authentication for admins. 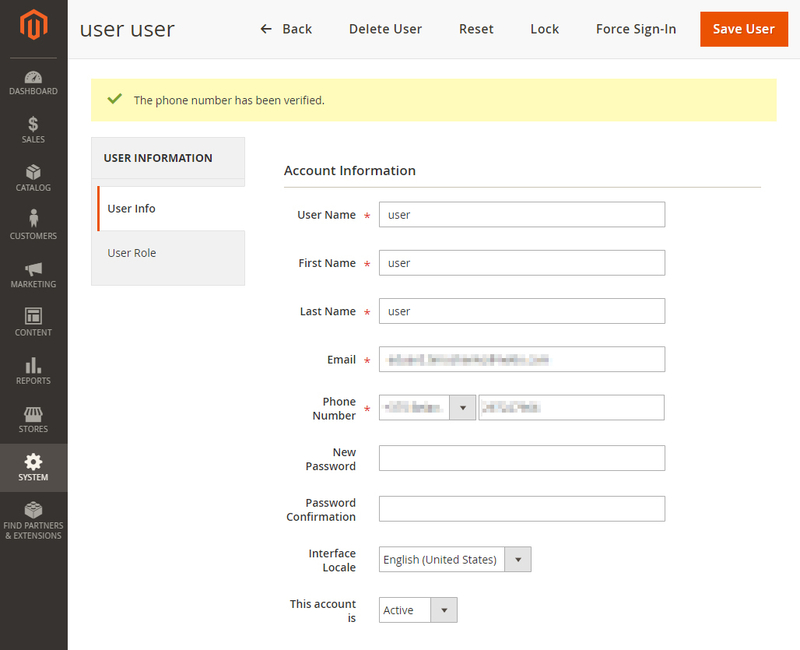 It means that the user will have to also to prove his personality via mobile number and not just manually login. It will protect your data from theft. 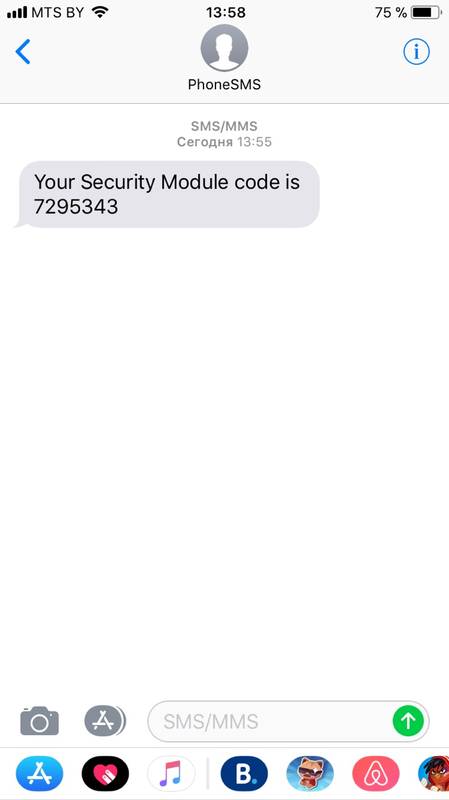 Extra security never goes amiss. 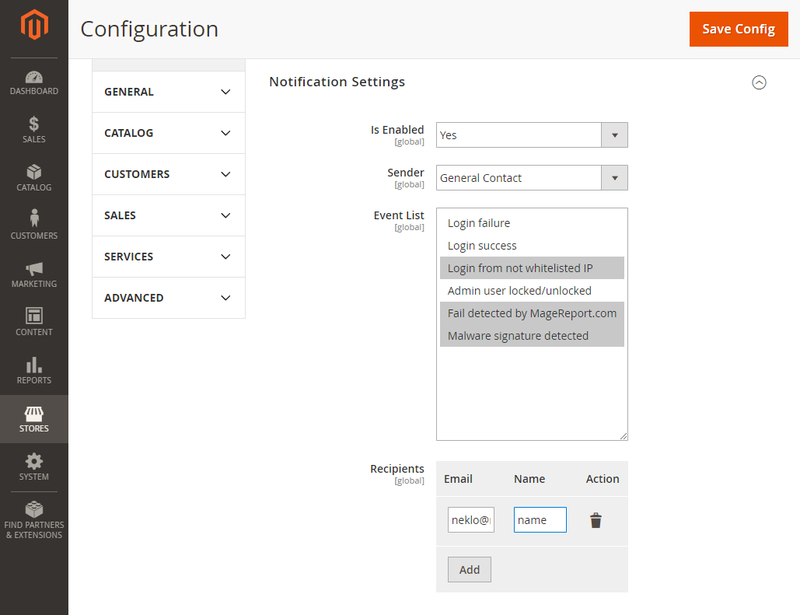 Receive email notifications about all the most important actions on your website - it is the most convenient way to remain informed about the current situation. 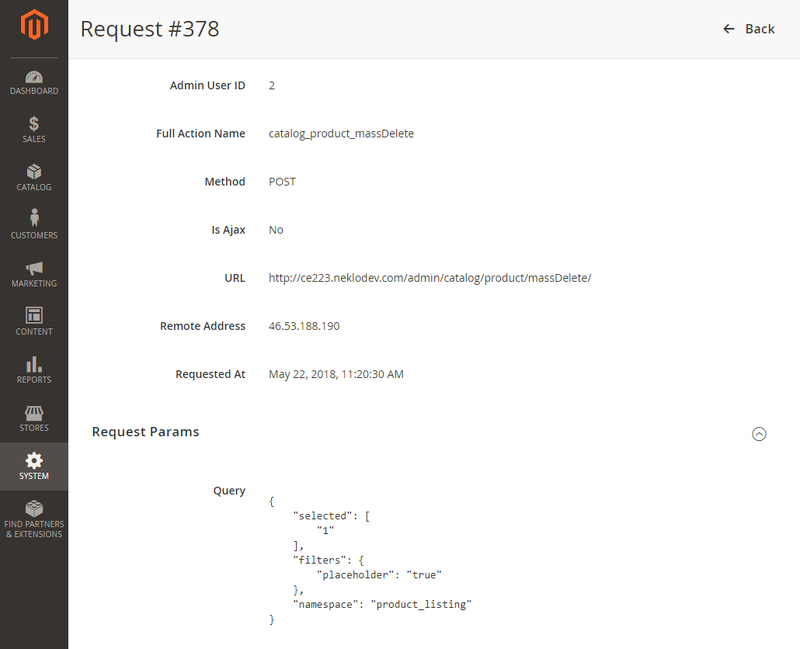 Just set the email address you want to get notifications on and make a list of actions you are interested in, like user created or modified, login failures, logins from not whitelisted IPs, etc. You Ithaqua read these reports anytime you want and you don’t have to monitor the website 24/7. 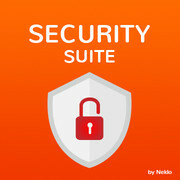 Security Suite Notifications give you more free time and always keep you updated.